Hello and happy Thursday to all of my lovely YA librarians! Welcome to the newest edition of Day’s YA! Today’s book takes a bit of a darker turn (because who doesn’t love a thriller during the holidays? ), so buckle up! Natasha Howland is the most popular girl in school. She and her two best friends, Hayley and Jenny, are collectively referred to as “The Barbies” and are simultaneously beloved, hated, and feared. (Sound familiar? There’s definitely a bit of a Mean Girls vibe.) So when Natasha is found near-dead in an icy river, the questions are abundant. Natasha is revived after being unconscious for thirteen minutes, but she has no memory of the incident and no idea who she can trust, so she turns to an unlikely ally. Becca Crisp is the exact opposite of Natasha, but she used to be one of Natasha’s best friends—until Becca was pushed out of the group and replaced with Jenny. Now, Hayley and Jenny are acting strange and Natasha needs Becca to help her put together the clues of what might have happened that night. As each clue is revealed, it seems like twelve more are introduced, and there are red herrings at every turn that kept me constantly guessing at what the truth was. At one point or another, I suspected each and every character of murder. (The quiet girl at school who keeps to herself and is nice to literally everyone? Sure, she could be a murderer.) Sarah Pinborough’s novel is dark and twisty and surprising. Just when I thought I’d figured it out, the plot swerved in another direction and completely threw me off the track. (That might sound frustrating, but I promise it was enjoyable.) 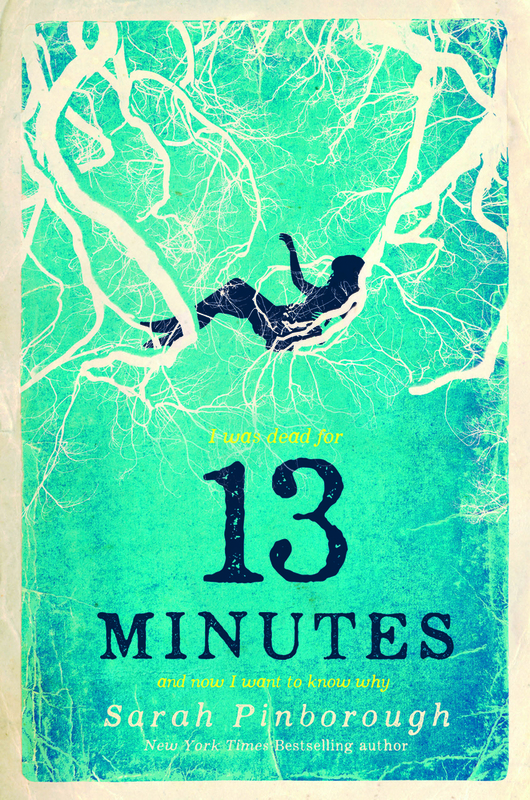 GONE GIRL for teenagers, 13 MINUTES is an addicting YA thriller ideal for fans of Pretty Little Liars, E. Lockhart, and ONE OF US IS LYING by Karen M. McManus. There’s just nothing like a (fictional) attempted murder to get everyone in a cozy and festive mood.